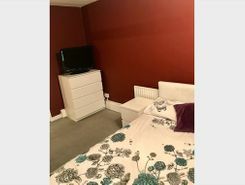 Great double room in awesome location! 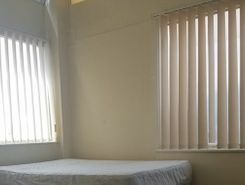 Spacious one bedroom Abrahams 1st floor garden flat on Leyton/Leytonstone borders. Own entrance door. Generous proportions. Kitchen/diner with recent fitted kitchen. Excellent decorative order. Rent directly from the Landlord: no fees except referencing. 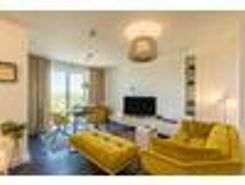 Property website TheHouseShop have used their expert knowledge of the Leyton in Greater London property market to help buyers, sellers, tenants and landlords save money when advertising and searching for property available online. Estate agents, online-only agents, private sellers, private landlords and property developers can all list properties for sale and to rent on TheHouseShop.com, as it is the only property marketplace in the UK to accepts listings from both professional agents and individual homeowners. 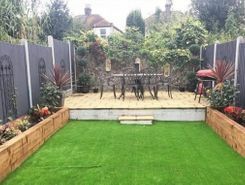 By using TheHouseShop.com, agents and homeowners can access a huge audience of buyers and renters looking for property in Leyton in Greater London and advertise their homes to tens of thousands of motivated home hunters on the UK's leading property marketplace. Homeowners can choose from a number of marketing add-ons to boost their property advert and sell or let their property faster. TheHouseShop have helped thousands of Leyton in Greater London's private landlords to find great tenants quickly with our free tenant-find service. 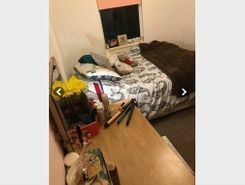 TheHouseShop showcases a range of houses and homes to rent in Leyton in Greater London including, flats, apartments, maisonettes, and bungalows, giving tenants a unique selection of rental property from professional agents and individual homeowners. With a huge variety of affordable property to rent in some of Leyton in Greater London's most sought-after locations, TheHouseShop acts as a marketplace for renters where they can find rental homes that meet their budget and requirements. 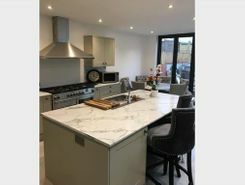 TheHouseShop has a selection of Leyton in Greater London properties available to rent direct from private landlords including DSS rental property, landlords accepting pets, studio apartments, 2 bed apartments, 3 and 4 bed houses and more. Tenants use TheHouseShop to find a unique selection of rental property direct from landlords as they won't be able to find these properties to rent anywhere else online. Renting property in Leyton in Greater London is hugely popular and home-hunters can save money on administration fees by renting direct from the landlord. 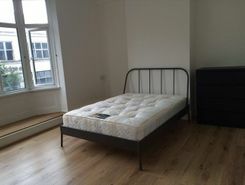 People searching for affordable rooms to rent in Leyton in Greater London can find cheap rental options in TheHouseShop's Flat Share section. 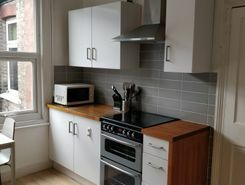 Flat Shares can be a cheaper alternative to renting an entire property and are a great option for tenants looking for cheap rentals in Leyton in Greater London's best areas. 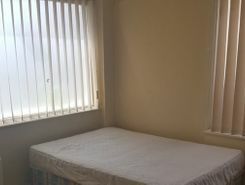 Securing a rental property in Leyton in Greater London can be difficult, but TheHouseShop can help tenants with our Guarantor Service providing a UK-based guarantor for any rental property in the UK. Landlords can use our free online rental calculator to determine the perfect price for their Leyton in Greater London rental property. Private landlords using TheHouseShop can also access a variety of landlord services such as tenancy contracts, landlord insurance products, tenant referencing and rent guarantees. Private landlords can use TheHouseShop's tenant referencing service to run background checks on renters, credit check tenants and view a reference report showing if the tenant will be a reliable and suitable candidate for the property. People looking for rental homes in Leyton in Greater London can create a property alert on TheHouseShop.com and receive email updates anytime a new property to rent appears on the site. 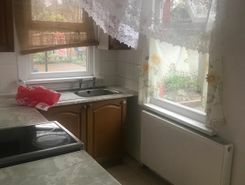 TheHouseShop showcases a selection of cheap Buy To Let properties in Leyton in Greater London from professional and private advertisers that would make excellent investment options for landlords and BTL investors alike.